I was in Argentina in 2012 from August to December. During this time I turned 15, met new people everyday, practiced Spanish in tea shops, side-stepped dog poop on the multi-tiled streets, and began my adventure into the world. The 16th, 17th, and 18th of November in 2012 was spent exploring a part of northern Argentina known as Missiones. Along side our classmates, we first went to a Jesuit Mission site. We learned of how these people began teaching their way to the natives of the land, the Guarani, and the positive and negative affects of this happening. Later in this excursion we visited a Guarani village and spoke with some of the people about the difficulties they endure due to loss of their land and rights. 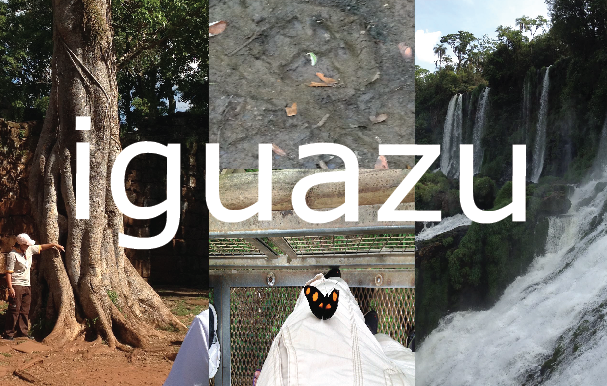 In our classes a few weeks prior we had been researching the Guarani and other native tribes around the area, so when we saw the real living conditions and issues class of 2016 decided to make a public service announcement to help. We had also been studying an author known as the “South American Edgar Allan Poe,” Quiroga. Walking through a mysterious jungle, we ended up at the late author’s creepy abode. Quiroga wrote several of his stories on this land, and the vibe surrounding the property was uncomfortably eerie. Luckily, this feeling did not carry through the entire trip. In fact, it was quite the opposite when we reached the Devil’s Throat, the main waterfall. It was absolutely amazing to see such an incredible part of the world, and it is fitting that the Iguazu waterfalls are one of the Seven Natural Wonders of the World. The mist that lightly surrounds you as you stand on the landing felt amazing in the sweltering Argentinian heat and the rainbows created were jumping and flying through the sky and seemed to be bouncing off the water. I had never seen a place as beautiful as the waterfalls were. However, every sweet has their sour. 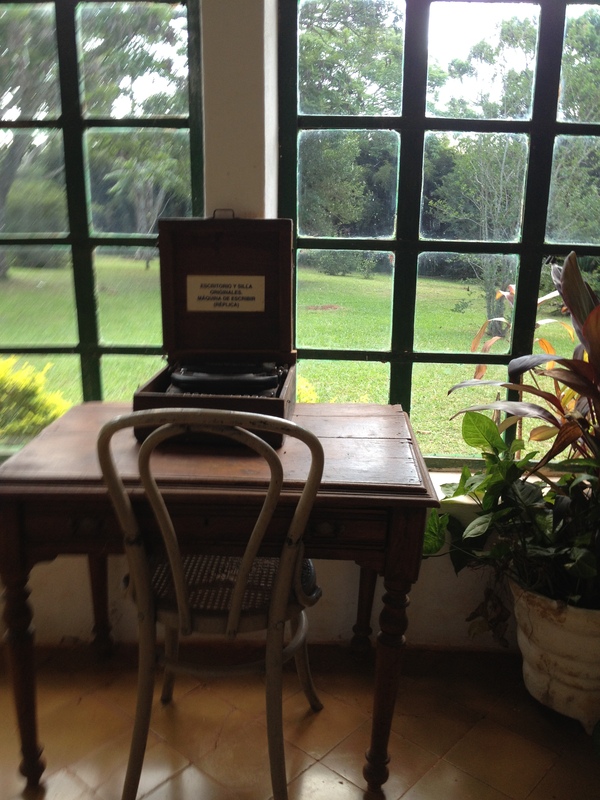 The Iguazu National Park gave off a “Disney” vibe, as if they were advertising this beauty rather than appreciating it. I found it quite unfortunate that so many see this gorgeous wonder as a theme park, but upon talking to the park ranger it appears to be that the profits made from making this part of the waterfalls open to the public goes towards protecting a large amount of the surrounding jungle. The Disappeared: Breaking down both sides of the debate. Ricoleta Cemetery: Gorgeous meaning – and cats – throughout a historical monument. Estancia: A weekend out of the city and into the country side, gauchos and all. 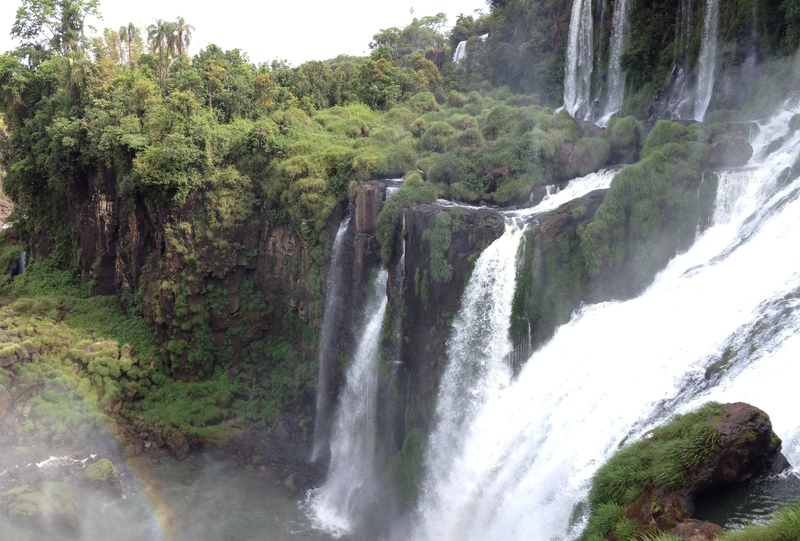 Iguazu: Disney or natural wonder? Waterfall and Guarani investigation. Argentine Futbol Notes: Futbol, futbol, soccer. The passion of Argentina. weXplore Uruguay: Our short weekend trip across the Rio de la Plata.